“Where is Tikalanka?” queried a passer-by to their companion looking at the map on our stand at the Destinations holiday and travel show… “They can’t go!” said a friend to me under their breath. 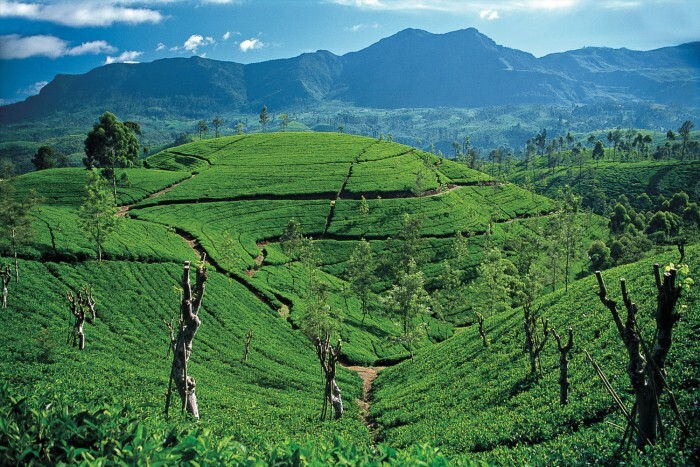 The point is that, despite the internet and our globally connected lifestyle, still not everyone knows where Sri Lanka is or what delights it has to offer. 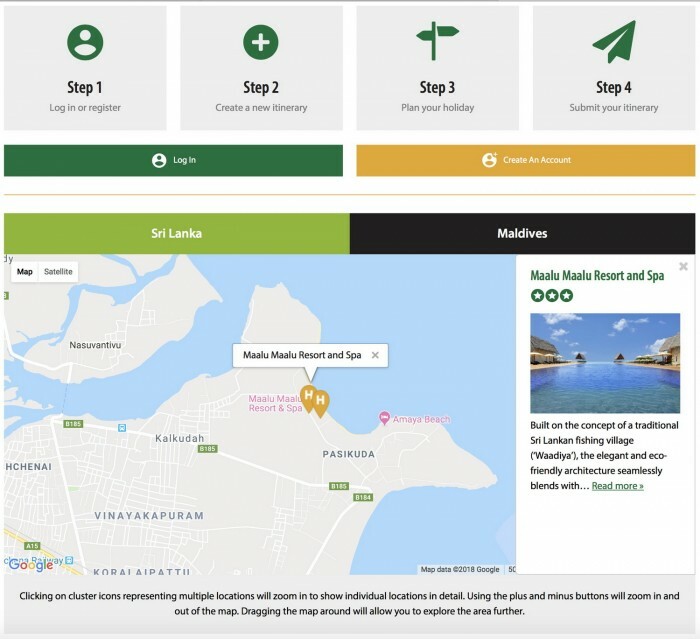 This week’s update introduces a short series on Sri Lanka’s geography, continues with our new accommodation listings and reviews topical news items. Happy Birthday Tikalanka! We are 14 years old today and proud to be successfully arranging holidays to Sri Lanka and Maldives. Through our passion and knowhow we have grown in stature since our launch in 2004 and look forward to an even brighter future. This week’s update celebrates our birthday, continues our special interest series and recommends places to stay near Adam’s Peak. With fairly traded goods and services you have the power to change the world every day since simple shopping or holiday choices can get local producers and providers a better deal. This means that they can make their own decisions, control their future and lead the dignified life everyone deserves. 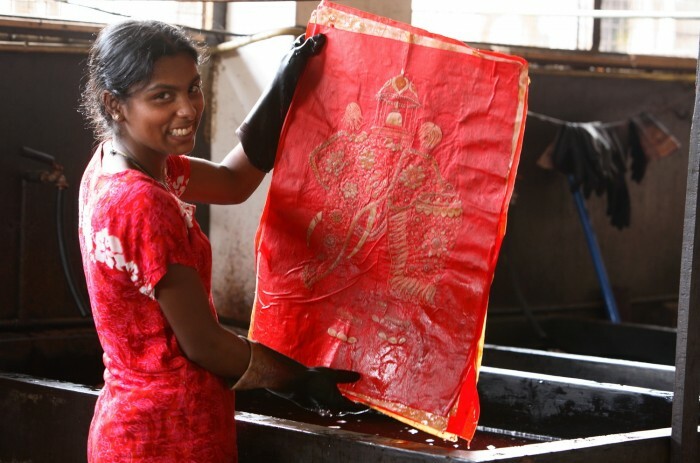 Our new Fair Trade Sri Lanka holiday combines an introductory tour of the island with visits to fair trade producers while staying in local accommodation. 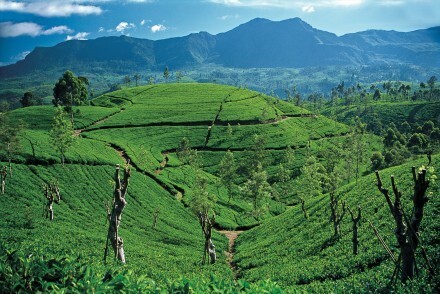 This week’s update also continues our “Peoples of Sri Lanka” series and suggests places to stay off the beaten track. 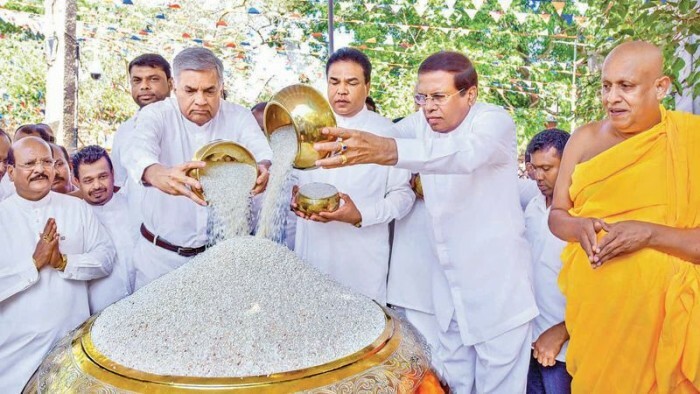 The north and east of Sri Lanka have opened up and developed since the peace, but not too much – yet. So now is the time to visit on your very own tailor-made holiday. Our Northern Explorer itinerary will introduce you to Mannar Island, Jaffna, the east coast around Trincomalee and the Cultural Triangle. This week’s update details our new northern Sri Lanka holiday, begins our Peoples of Sri Lanka series, and suggests hotel stays in and around Jaffna. Poson poya (full moon) day on 27 June 2018 celebrates the arrival of Buddhism to Sri Lanka in the 3rd century BC, a festival of great historical and religious significance to Buddhists throughout the country. For Buddhists, the hallowed day of Poson is second only to Wesak in terms of importance. 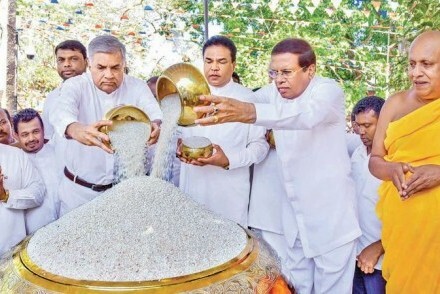 Although Poson is celebrated throughout the island, the principal ceremonies are to be found in Anuradhapura and Mihintale. 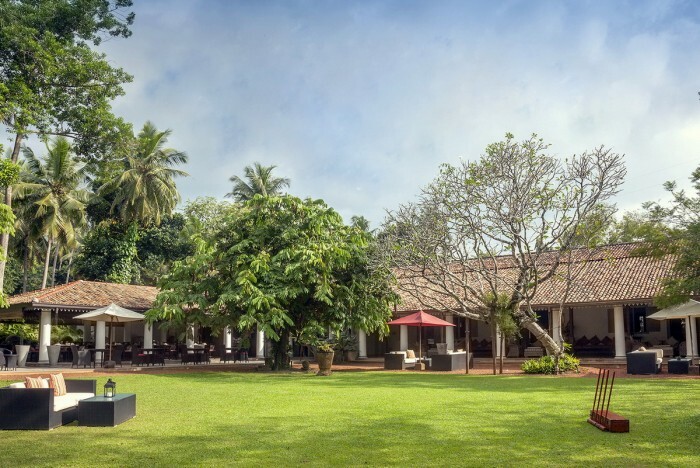 This week’s update describes the island’s Poson festivities, concludes our daily life series and suggests accommodation options around Anuradhapura.